Jennifer Joyce Writes: Bumper Newsletter Subscriber Giveaway! 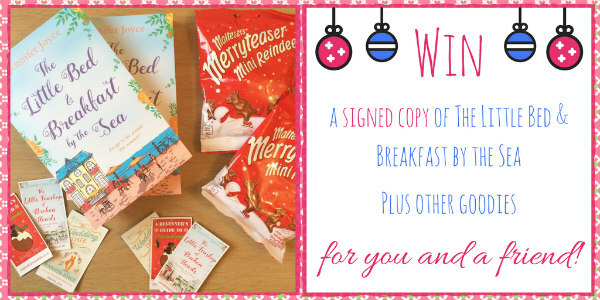 Not only will one lucky subscriber win this bundle, they can choose a friend to receive a prize bundle too! If you're already a subscriber, simply enter using the rafflecopter form! The giveaway ends on 10th December. I will contact the winner via the email address provided.